The Data Protection Commission (DPC) is currently investigating Twitter’s compliance with its obligations under the GDPR to implement technical and organisational measures to ensure the safety and safeguarding of the personal data it processes. This investigation commenced in November 2018 following receipt of a number of breach notifications from the company since the introduction of the GDPR. 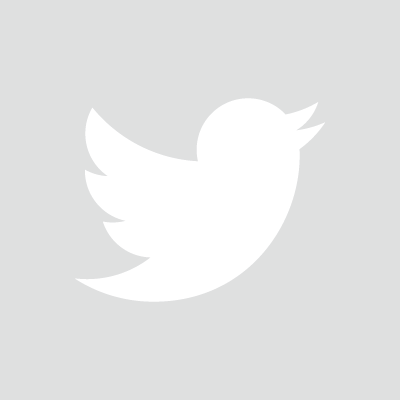 The DPC has this week opened a new statutory inquiry into the latest data breach it received from Twitter on 8 January, 2019. This inquiry will examine a discrete issue relating to Twitter’s compliance with Article 33 of the GDPR.